Celebrating Saint Patrick’s Day in Downtown Disney Florida! 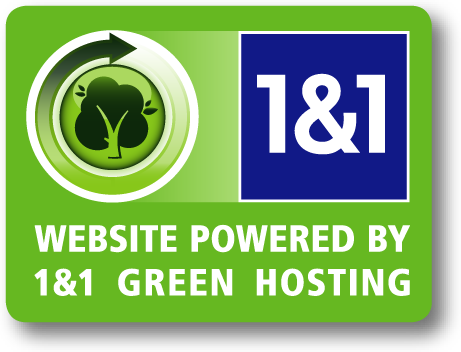 Wearin’ of the green is encouraged, but not mandatory during the most authentic St. Patrick’s Day celebration in town March 8-10 and 14-17 at Raglan Road Irish Pub & Restaurant and across Downtown Disney Pleasure Island. More than 10 top Irish bands will perform on select days during the festivities, with amped up entertainment the second weekend. 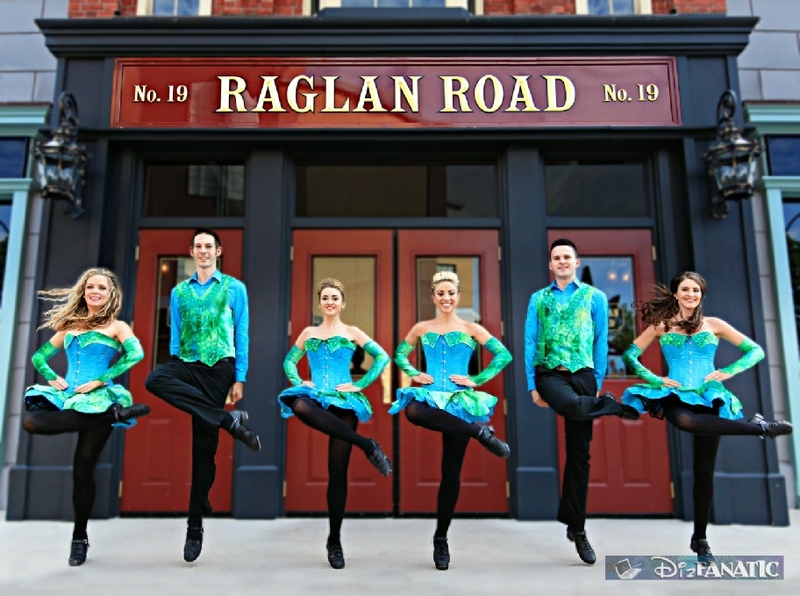 At Raglan Road, a true Irish pub with Dublin roots, it’s a “Mighty Festival” that will include Irish bands and professional dancers performing on several stages indoors and out. Also on tap: a mighty selection of beers, food by Irish celebrity chef Kevin Dundon and plenty of St. Patrick’s Day memorabilia. 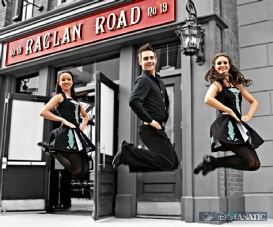 Guests can order from Raglan Road’s popular food and drink menus throughout the event. The Cooke’s of Dublin counter-service eatery will offer Irish favorites like fish and chips, battered sausages and deep-fried candy bars, and guests will discover additional food offerings across Pleasure Island. On Saturday, March 16 and Sunday, St. Patrick’s Day, guests will be seated at Raglan Road on a first-come, first-served basis. Access to select entertainment on March 16 will include a $5 cover charge for guests 18 and older; on March 17, cover will run up to $10. Raglan Road reservations can be booked on March 14 and 15 by calling 407/938-0300.